We are a group of a traditional Japanese instrument, Taisho Koto performer from Hokkaido. We play at local events and the National Cultural Festival. This is our first time performing abroad. 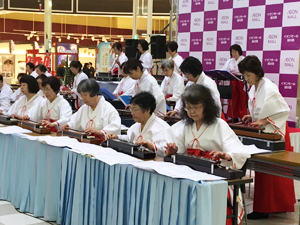 We will showcase the beautiful sound of Taisho Koto and enjoyment of playing Taisho Koto. 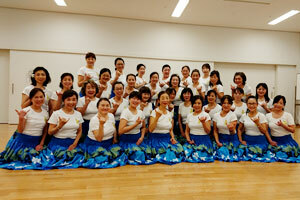 We are Uluwehi Hula Club of Aoyama Gakuin University! As we celebrate our 2nd anniversary, we are learning Hula everyday with Professor Maki Uehara. 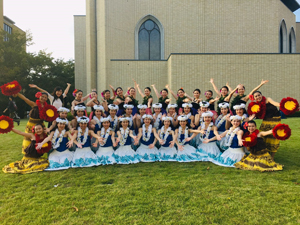 We are looking forward to performing on the stage at the Honolulu Festival! Aloha! 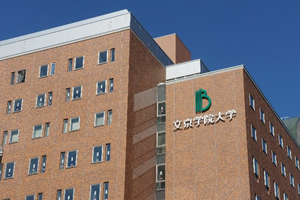 We are a volunteering group of the Bunkyo Gakuin University. Our motto is “sincere” “diligence, ” “benevolence”! We came to deliver similes to people in Hawaii. We will make every effort to contribute to the success of the Honolulu Festival! We have 3 concepts, Send out / Aid / Learn. We study about international issues through study tours to various countries. We publish what we learned in the free magazines documentary. We are the Hula Spot Koa. Our goal is to dance Hula with sharing mind and the words Aloha and Kokua learned from Kumu Hula Leikanialama in Hawaii. We would like to make everyone who see our dancing happy. 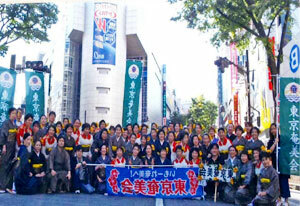 The Tokyo Amami club celebrated its 120th anniversary last year. While promoting fellowship and improvement of the club we won the Grand Prix at the 20th “Shibuya Kagoshima Ohara Festival”! 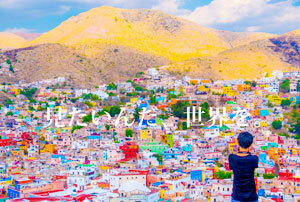 We also won Attractive appeal award in November in Kagoshima. 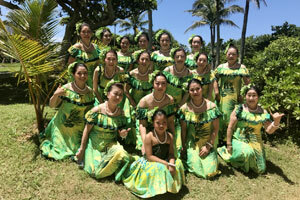 We would like to promote Oshimagi Tsumugi of Amami at the Honolulu Festival. Leader Kuribayashi Yuko. We value the kindness, harmony, humility and effort . Our Hālau’s motto is to dance happily in a homey atmosphere. Hawaii is our favorite place. Leader Tsuji Hisae. We value Aloha spirit, the bonds of people and respect the nature of Hawaii. We also dance with feelings and understanding the meaning of the songs. 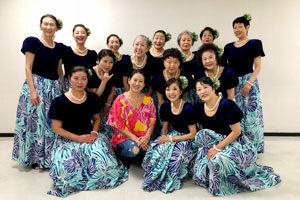 We are looking forward to dancing in Hawaii. We are a team of 12 Student Ambassadors with diverse backgrounds gathered to learn Leadership in Honolulu. Our group was formed based on the thought of fusing 2 completely different cultures, which is calligraphy and hula. 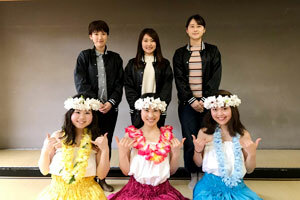 We would like to be a bridge between Japan and Hawaii by presenting our show. We will accept each other’s culture and build love and trust as “fellow”.